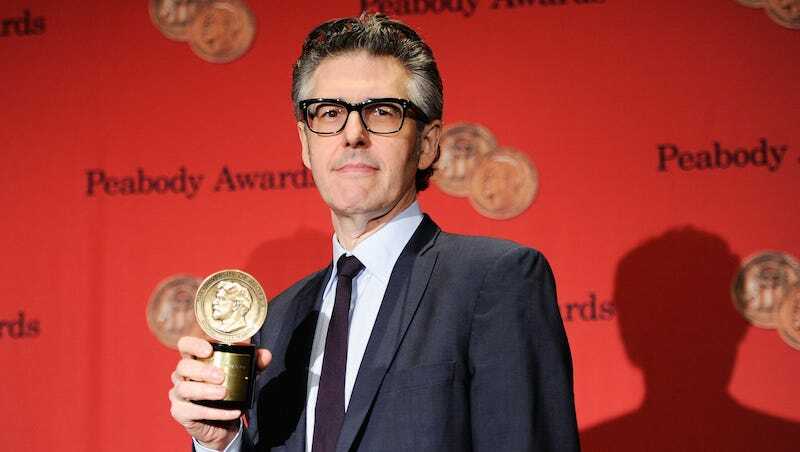 This American Life host Ira Glass spent the summer living in a filthy condo infested with bedbugs and rodents, neighbors allege in a new lawsuit seeking a court order for a fumigation. Ira Glass, the creator of the famed National Public Radio weekly broadcast “This American Life,” and his wife are getting sued by their condo board for allegedly refusing to address a bed-bug infestation in their one-bedroom home. A complaint filed in Manhattan Supreme Court on Thursday accuses Glass and his wife, Anaheed Alani, of allowing “an infestation of bedbugs” in the unit at 159 W. 24th St., which they purchased for $1.27 million in 2012. The infestation started in June, according to the lawsuit. It also alleges that “unsanitary conditions” in the apartment led to an infestation of rodents. Neighbors involved in the suit also say Glass’ appliances—specifically, his air conditioning unit, kitchen sink, dishwasher and washing machine—are broken and constantly leaking into other residents’ apartments. Both Glass and his wife, the suit alleges, have refused to allow the building to enter or exterminate the apartment. Glass told the Post the problems listed in the suit have been addressed.